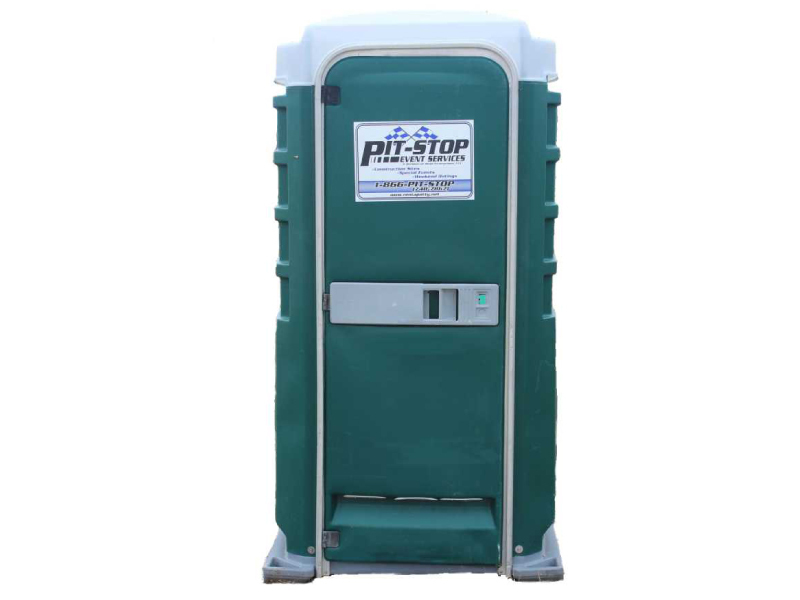 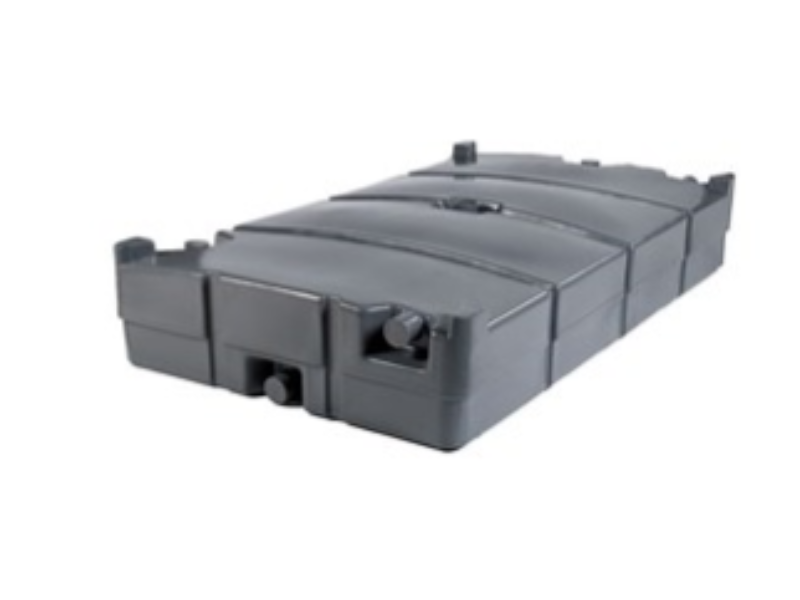 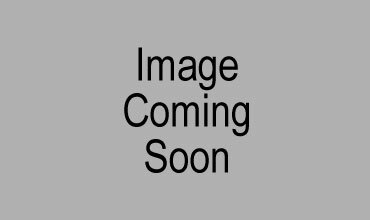 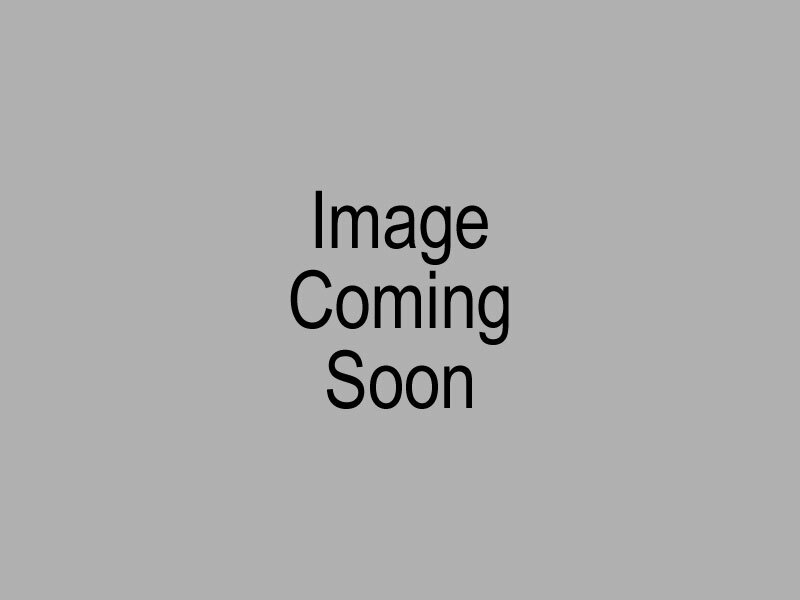 Pit-Stop Portables is your final stop when you're looking for portable showers, restrooms, and toilet rentals and sales. 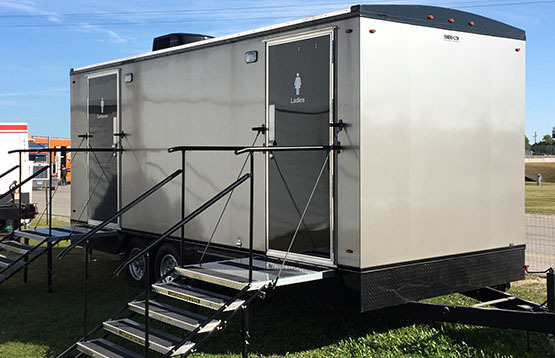 Whether you're hosting your annual picnic or county fair, you need to have facilities available to keep your guests comfortable. 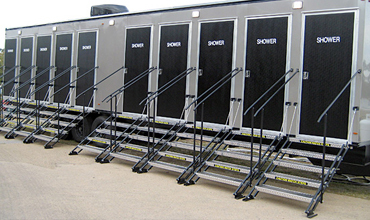 Shower trailers give the opportunity to provide guests with a proper shower when facilities aren't available. 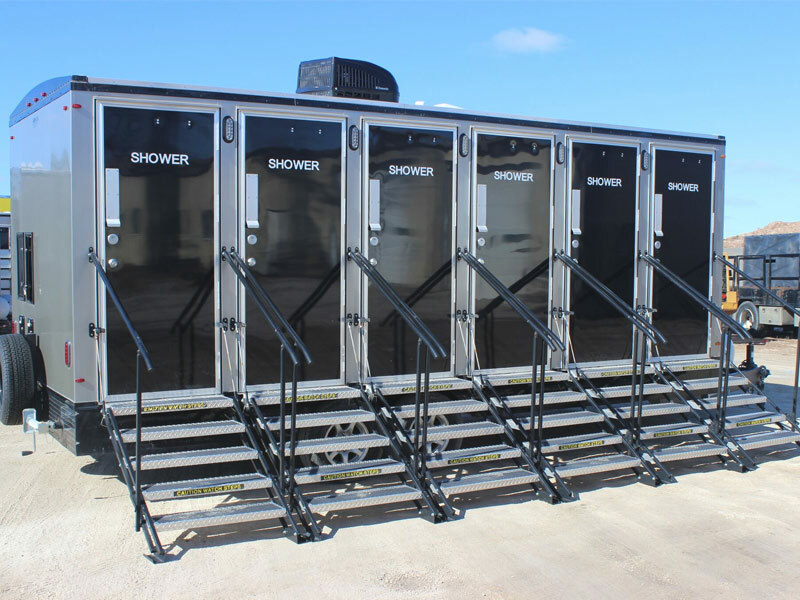 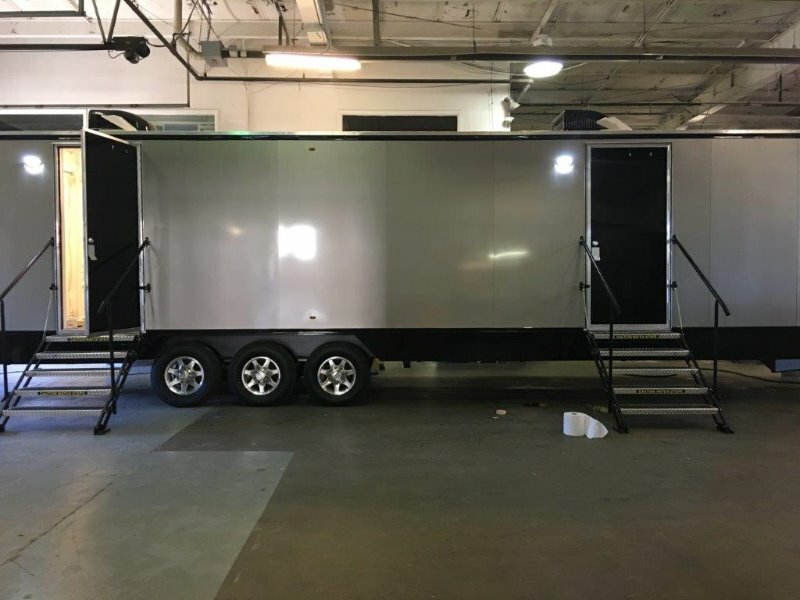 Shower trailers are ideal for events like marathons, road races, or sporting events where guests will enjoy a refreshing, clean shower. 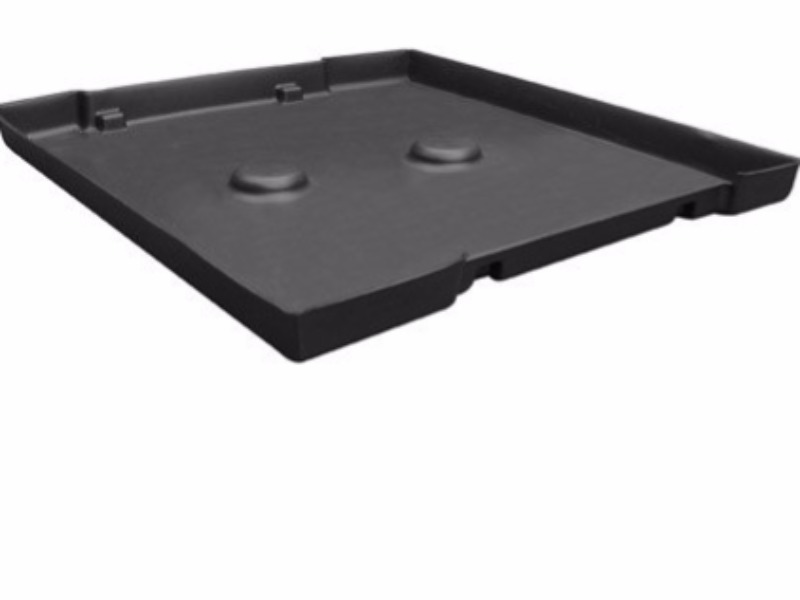 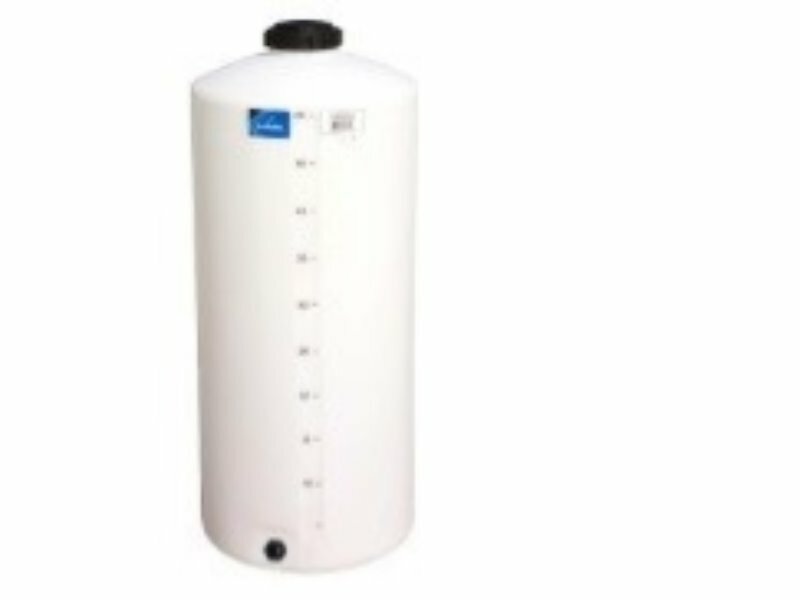 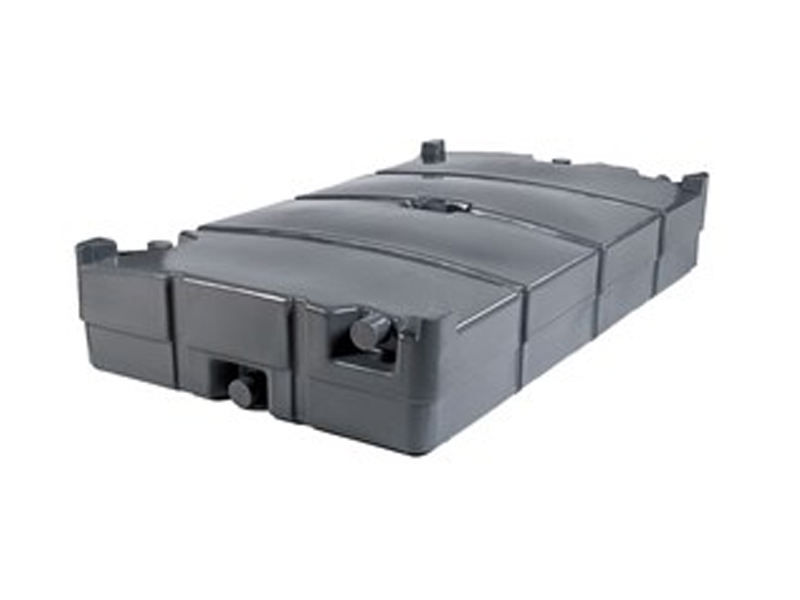 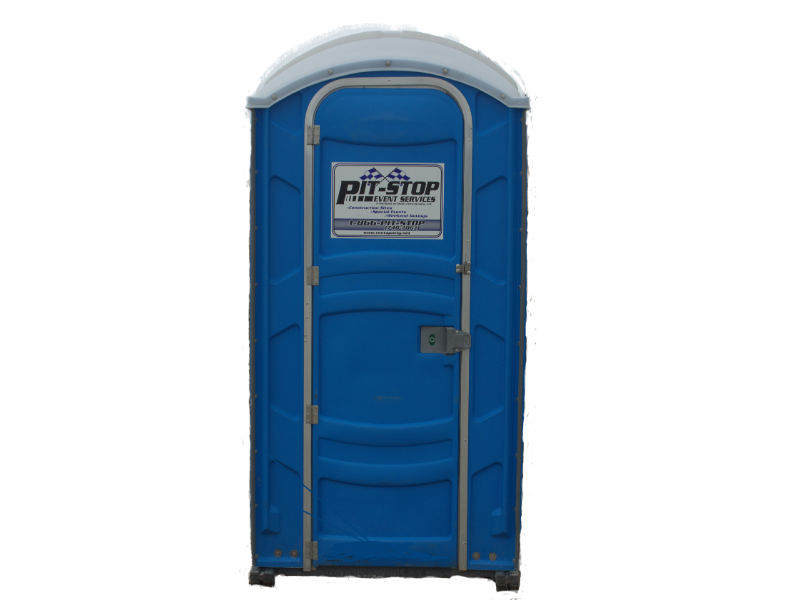 These rentals come in multiple sizes & configurations. 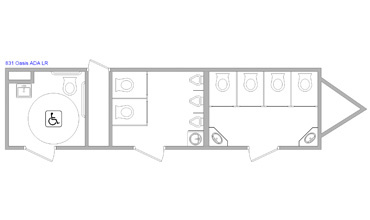 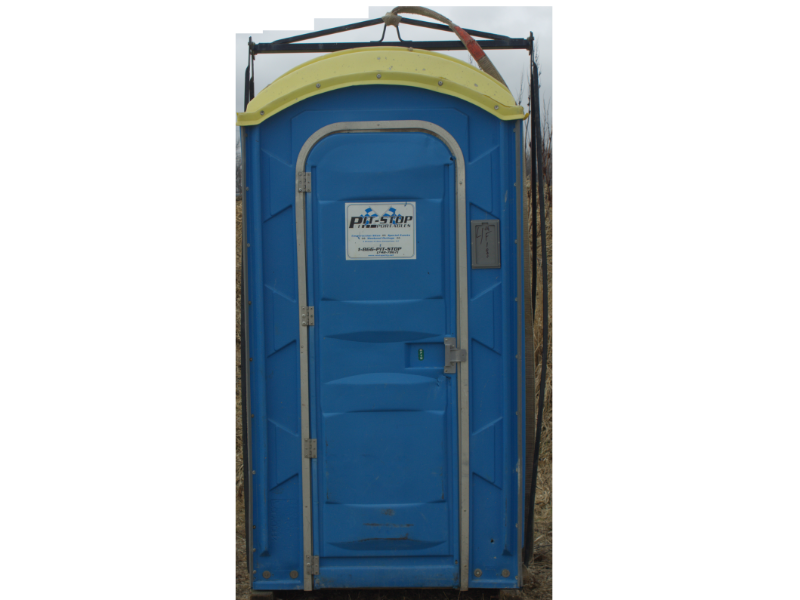 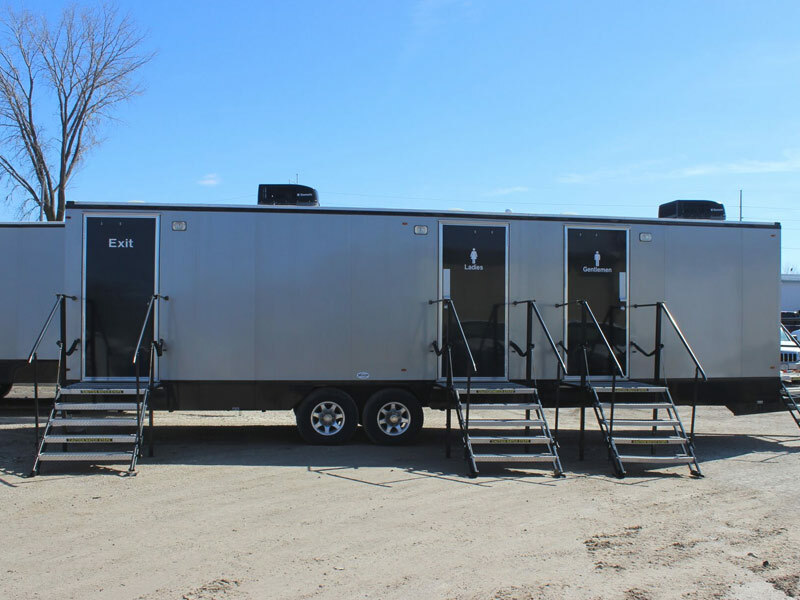 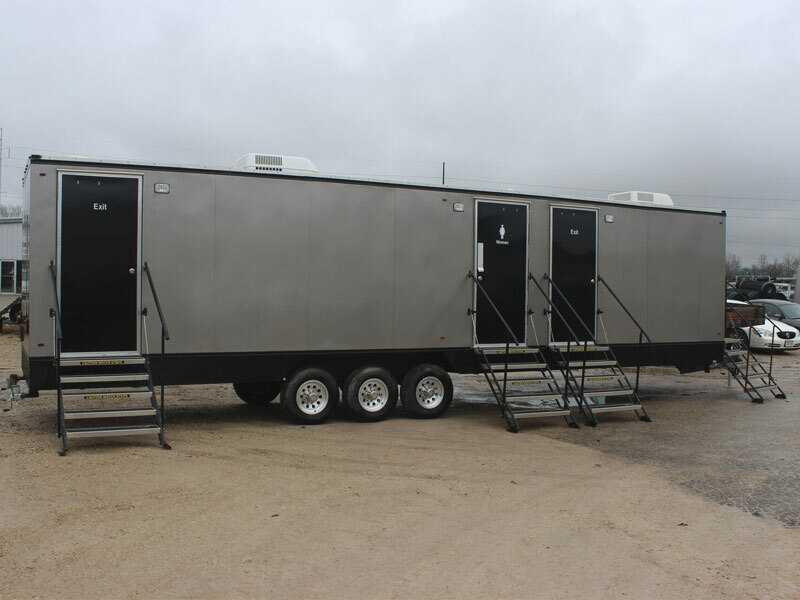 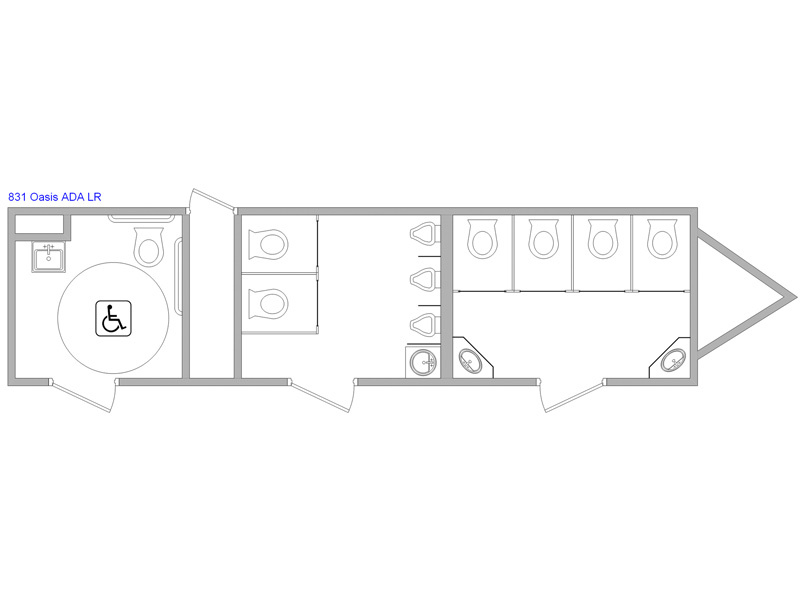 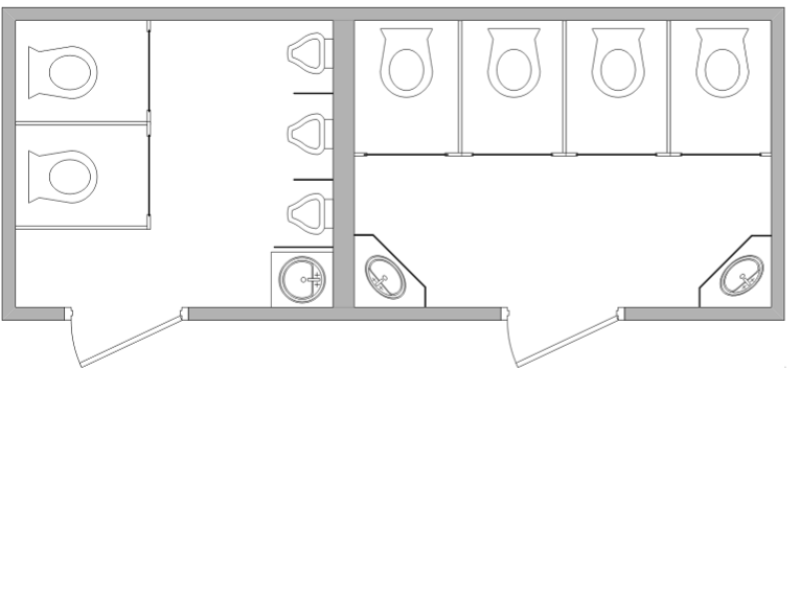 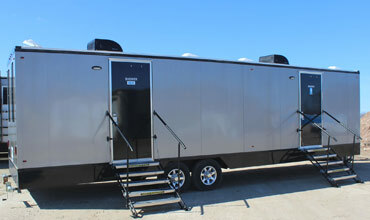 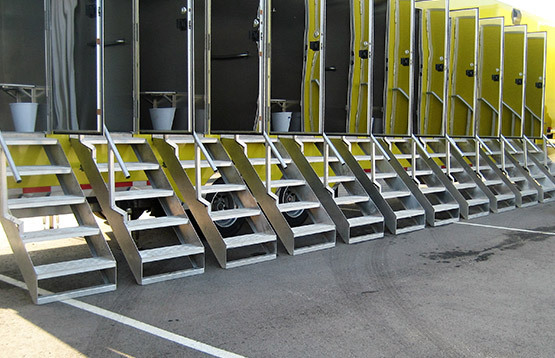 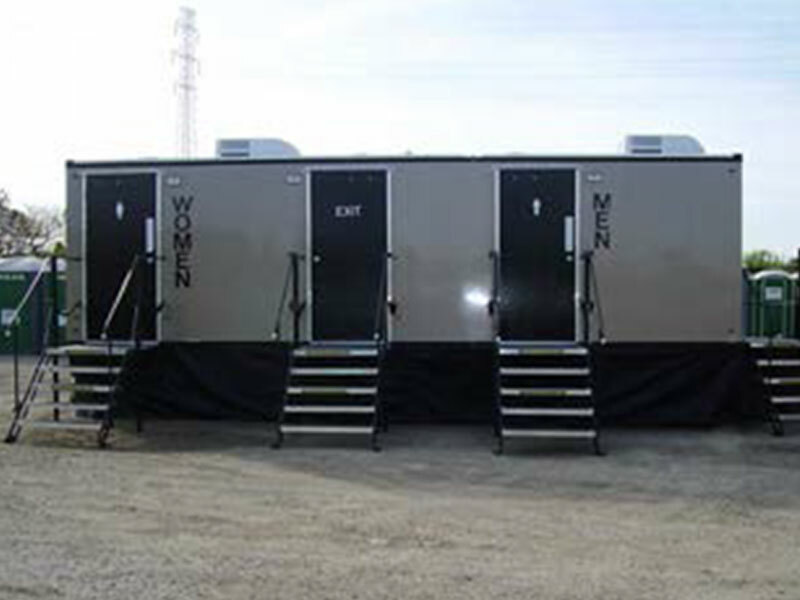 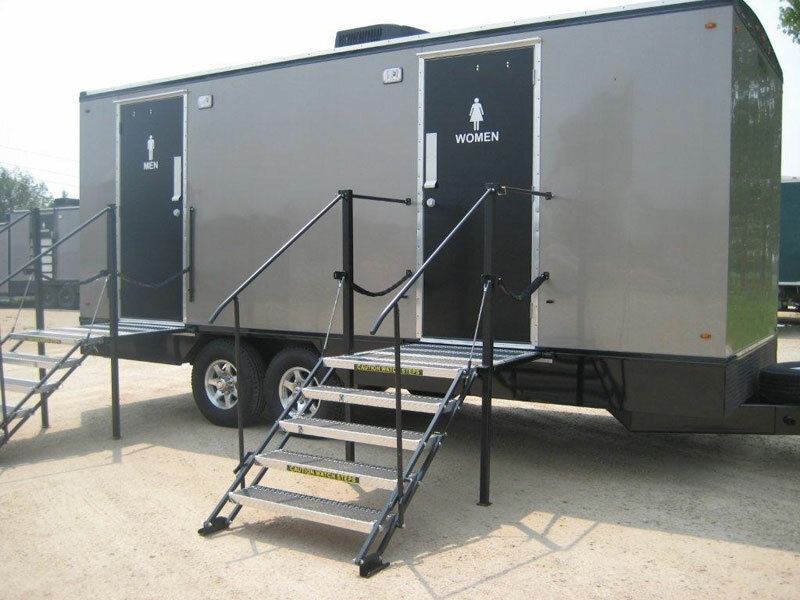 Restroom trailers offer a freshwater flushing restroom conveniently onsite, from simple to stylish to elegant. 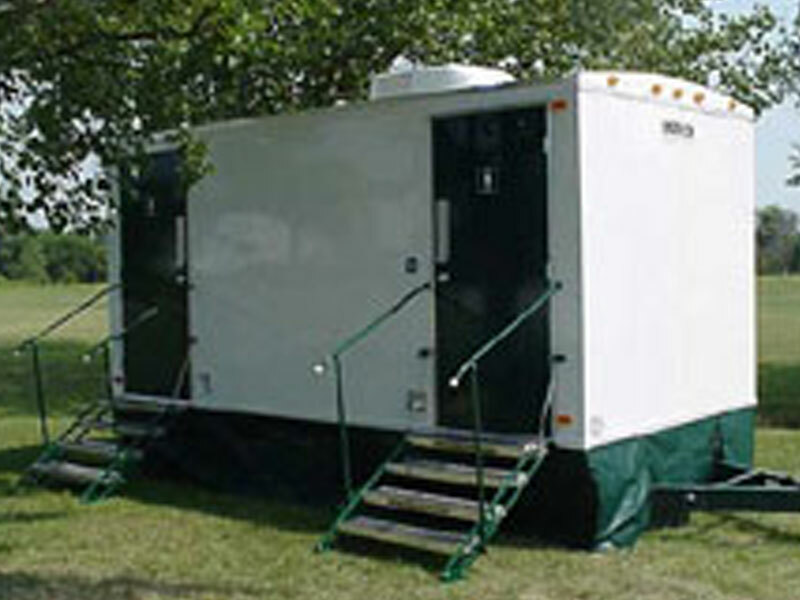 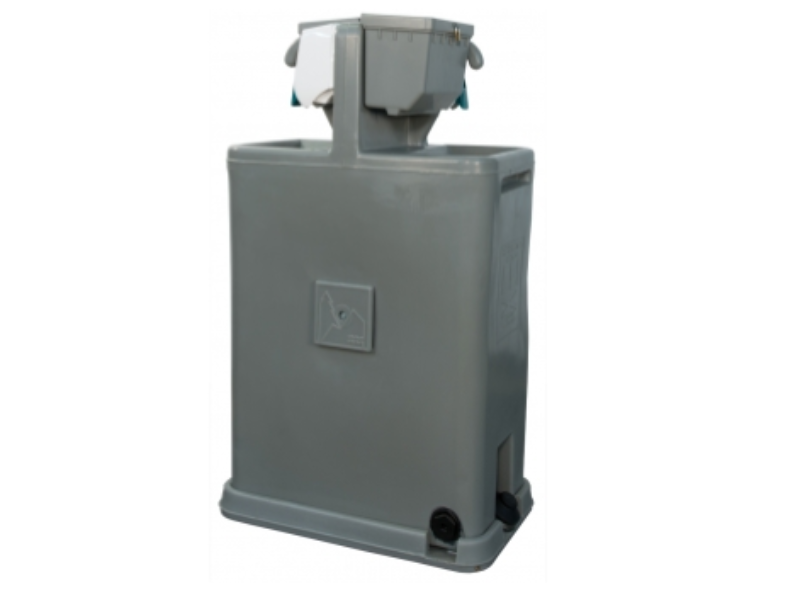 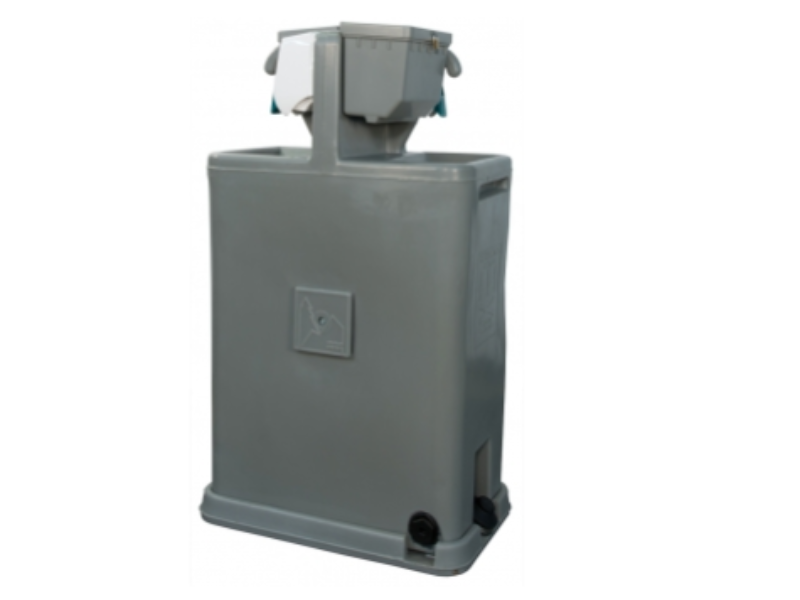 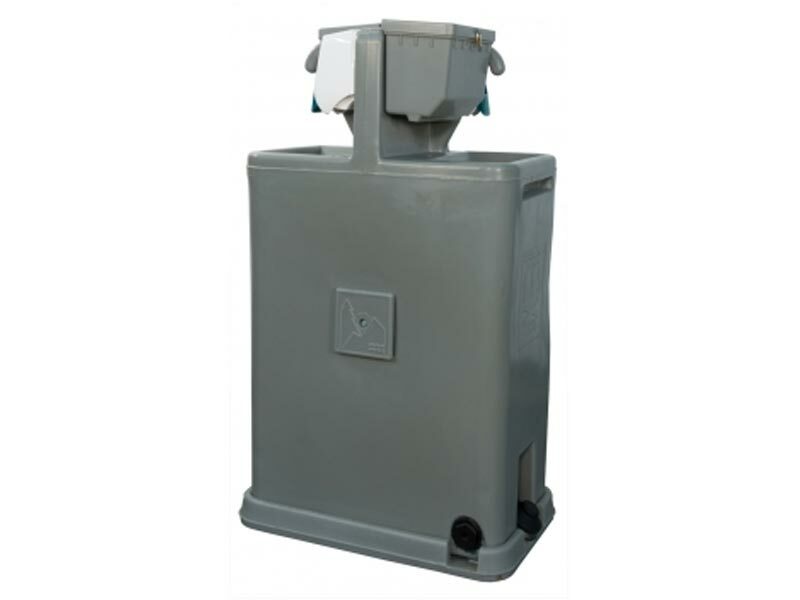 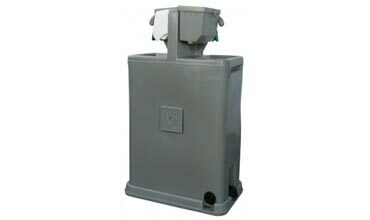 The system is self-contained with its own water source inside the trailer & drains to self-contained waste holding tank. 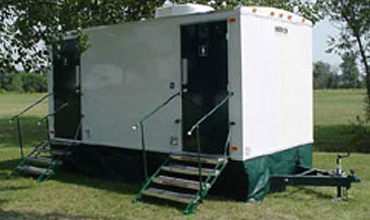 Winterization packages are available in cold weather markets to prevent damage & inconvenience. 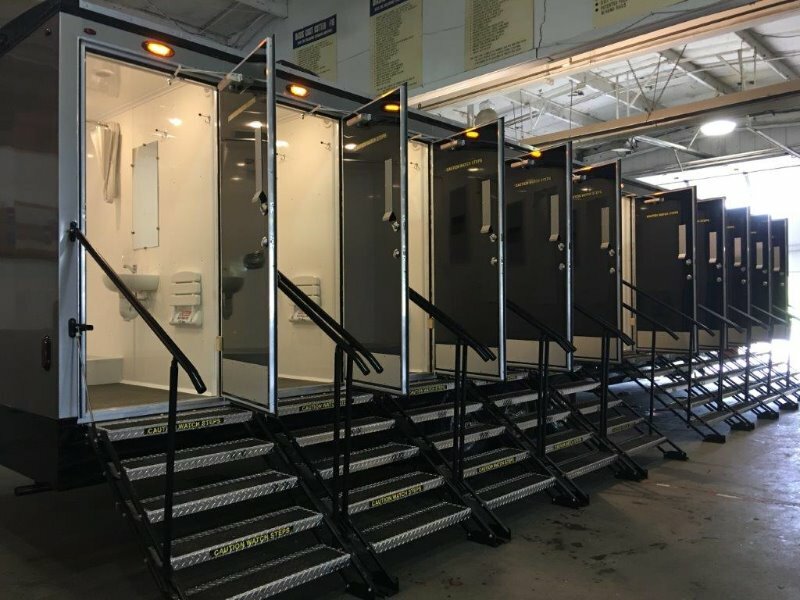 With 5,000+ portable restrooms & a vast inventory of other facilities, we have what it takes to fulfill your portable restroom needs. 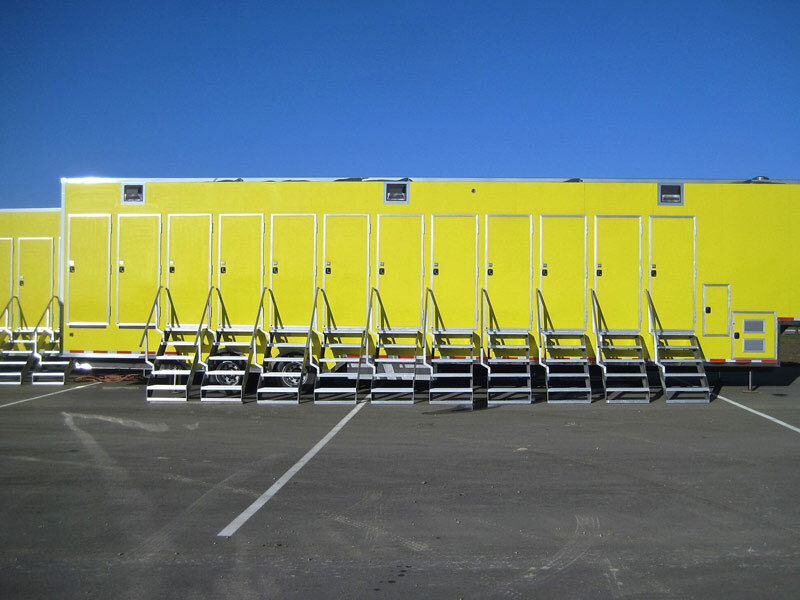 Our event inventory is kept separate from our construction inventory & is always clean & fresh. 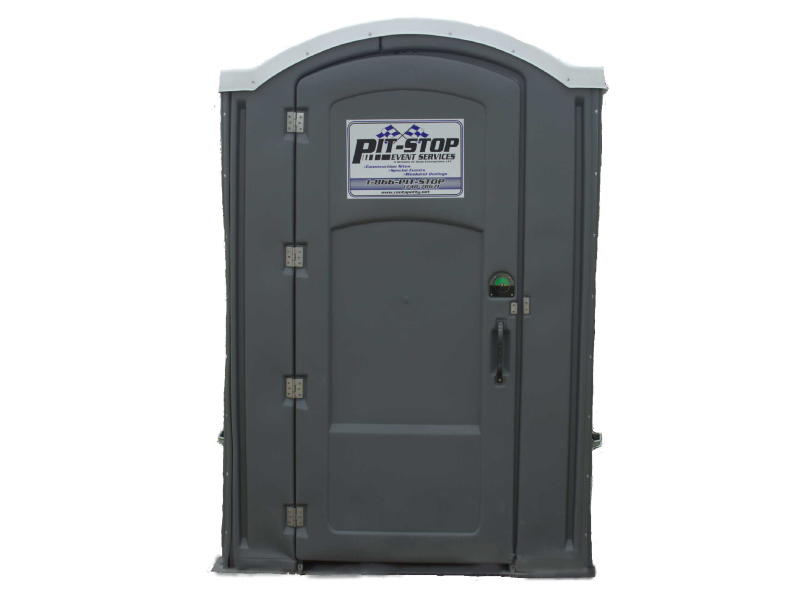 Dean Septic Service not only services residential septic systems; we service car wash bays; grease traps; job trailers, and more. 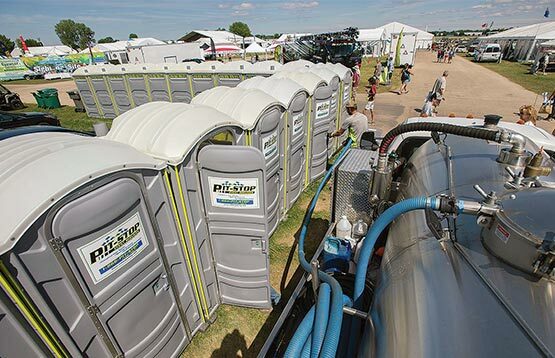 No job is too big or small for Dean Septic Service. 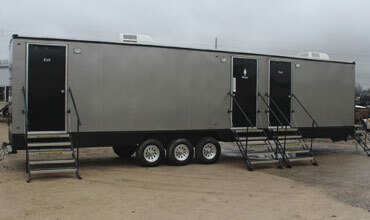 Pit Stop Portables and Event Services Who We Are ? 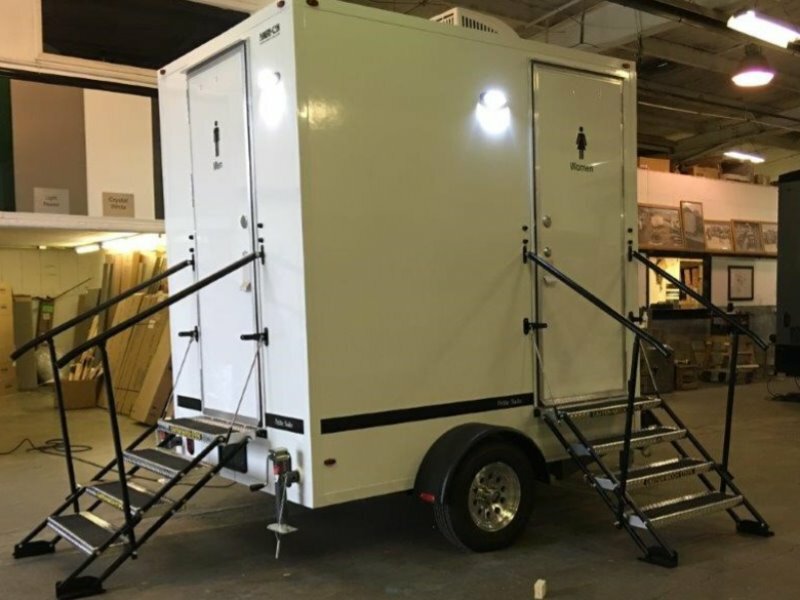 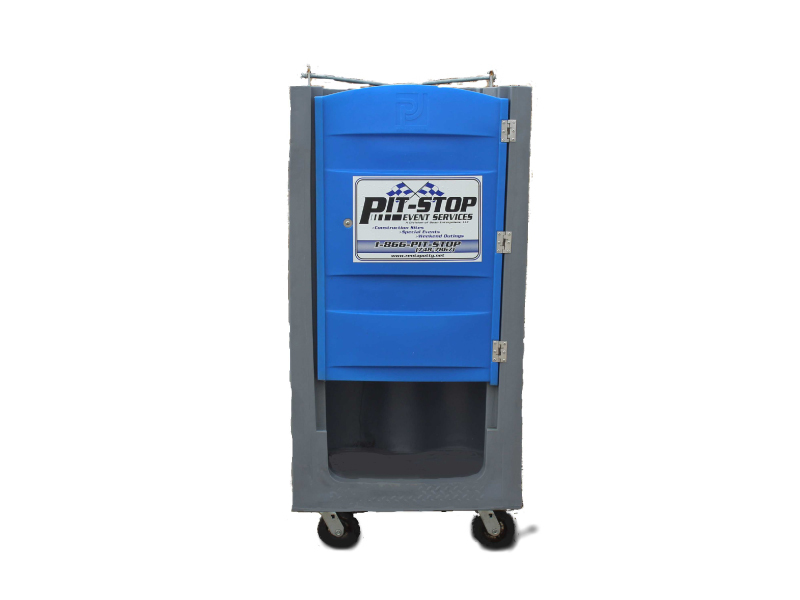 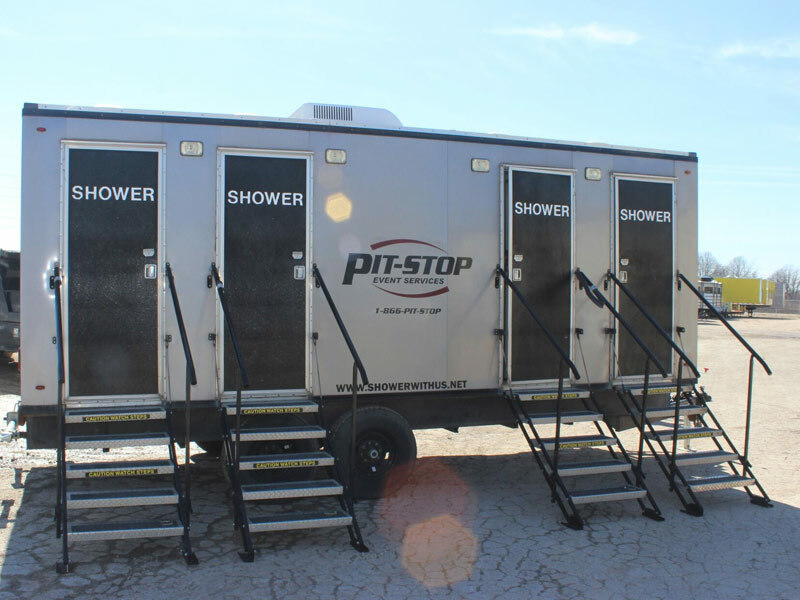 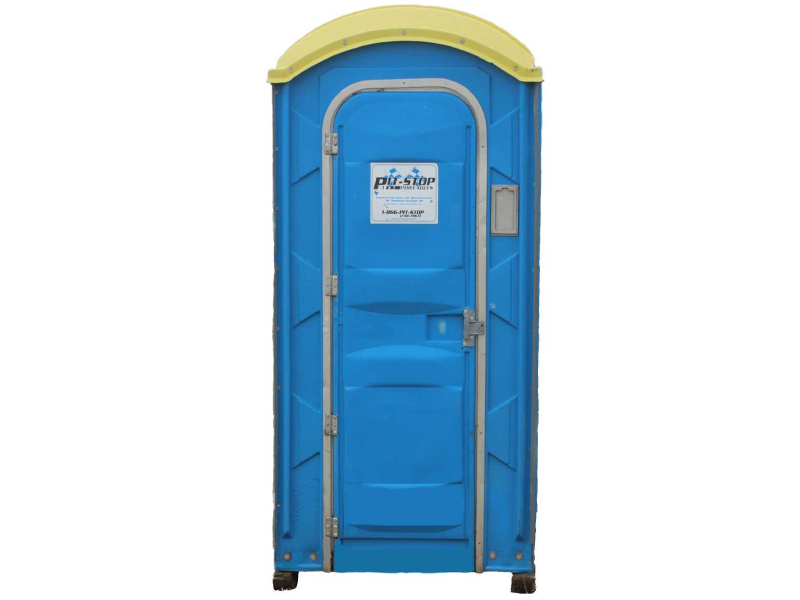 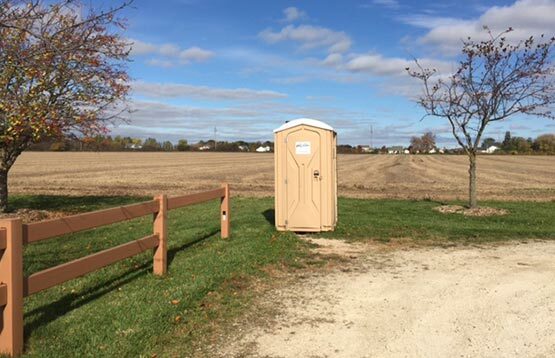 Family-owned and operated since 1995, Pit-Stop Portables has been serving our customers by providing clean and safe portable restrooms, showers, and toilets. 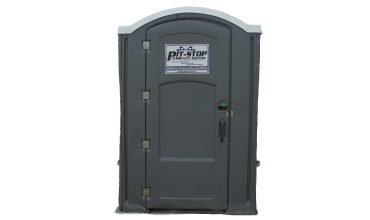 We are committed to providing on-time, affordable service to every customer. 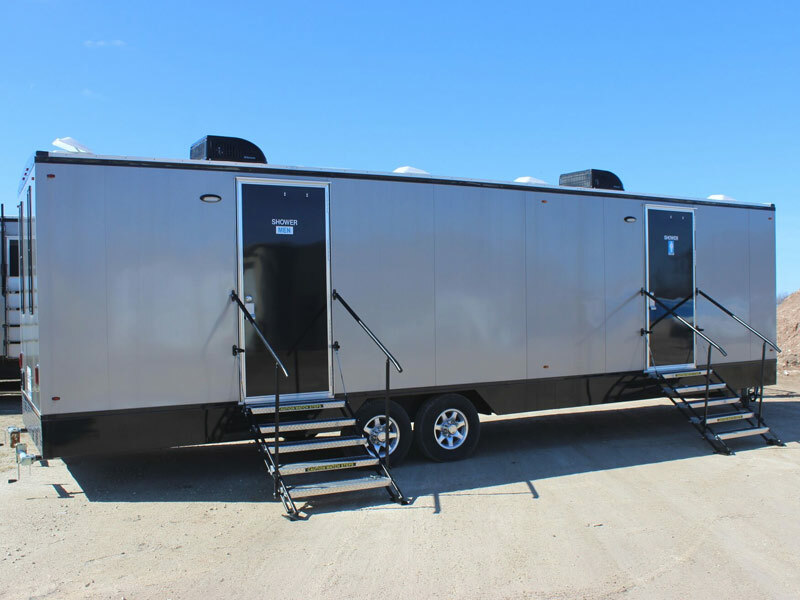 We have a history of helping our customers make their events successful by delivering the facilities they need in the time they need them. 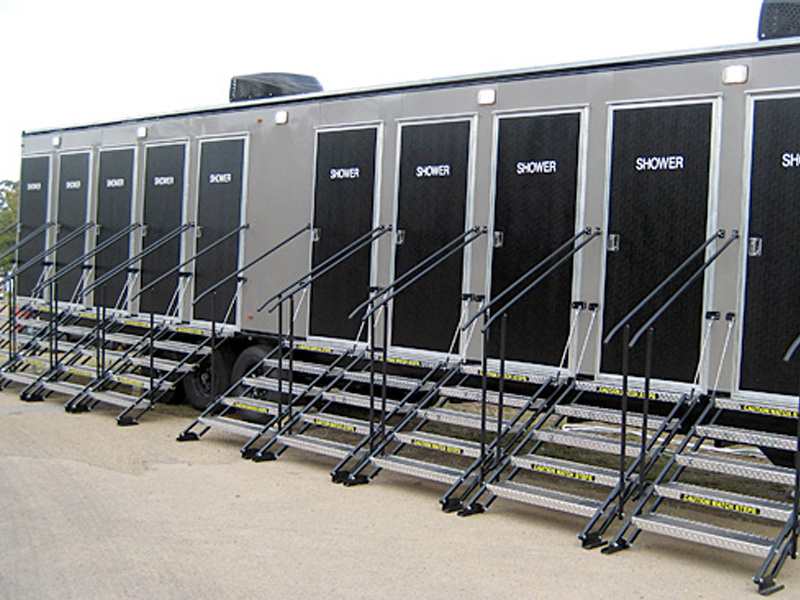 Offering shower trailers in all 48 contiguous states. 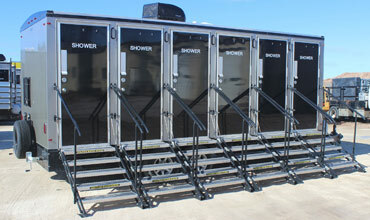 We provide shower trailers throughout the 48 states. 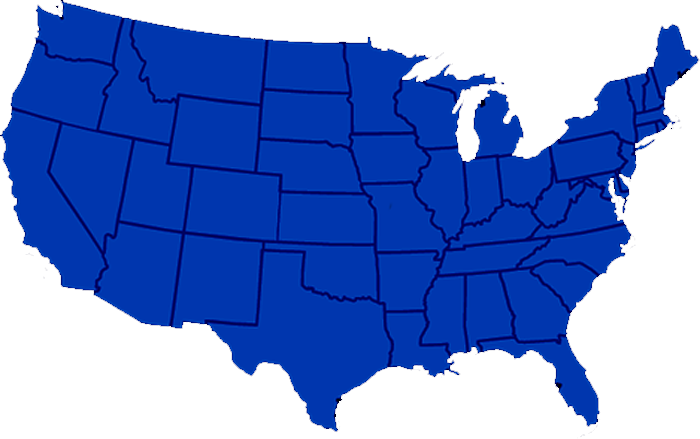 Proud to have served these states: Florida, Illinois, Indiana, Iowa, Kansas, Louisiana, Michigan, Minnesota, Mississippi, Missouri, Oklahoma, Texas and Wisconsin. 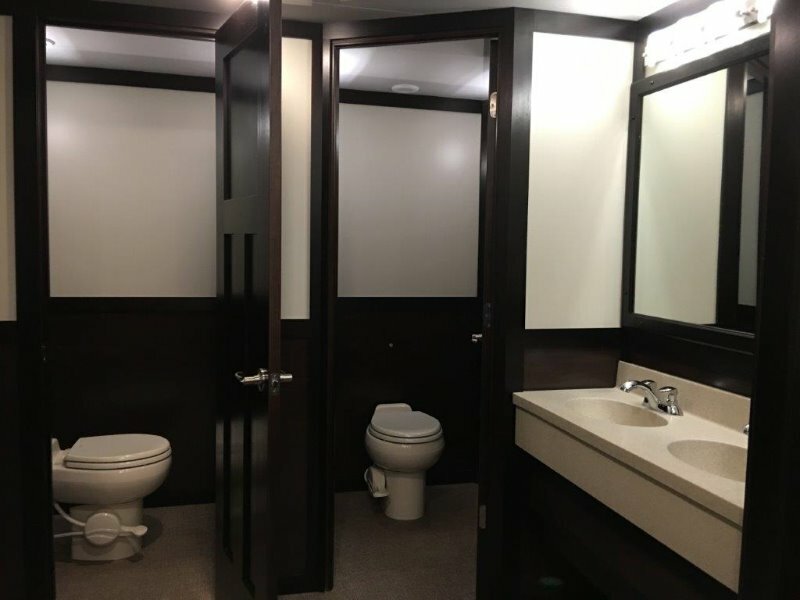 Best service ever! 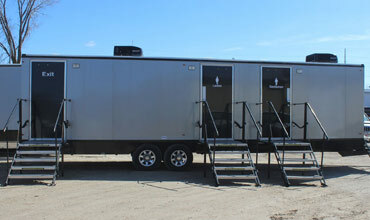 Very clean well organized bussiness.get the job done on a timely manner! 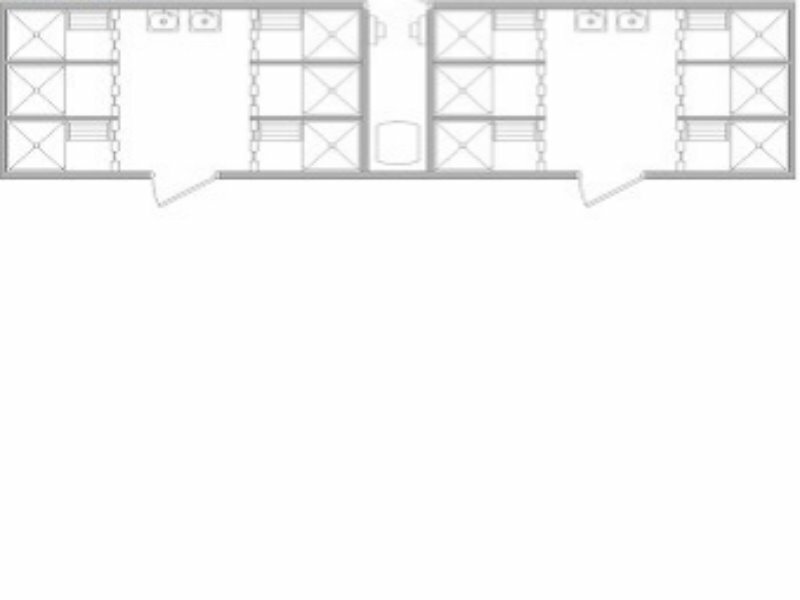 One call that's all! Call pit-stop event services today. 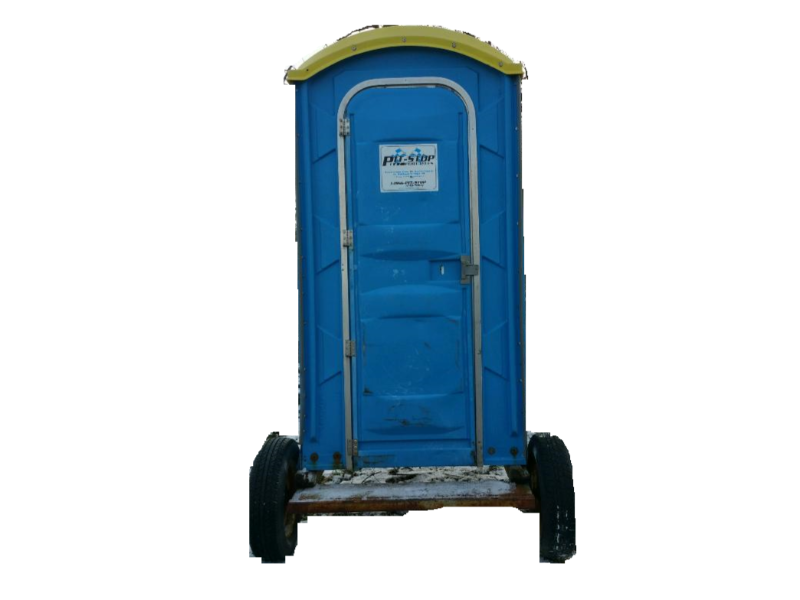 Believe me it will be your last call! 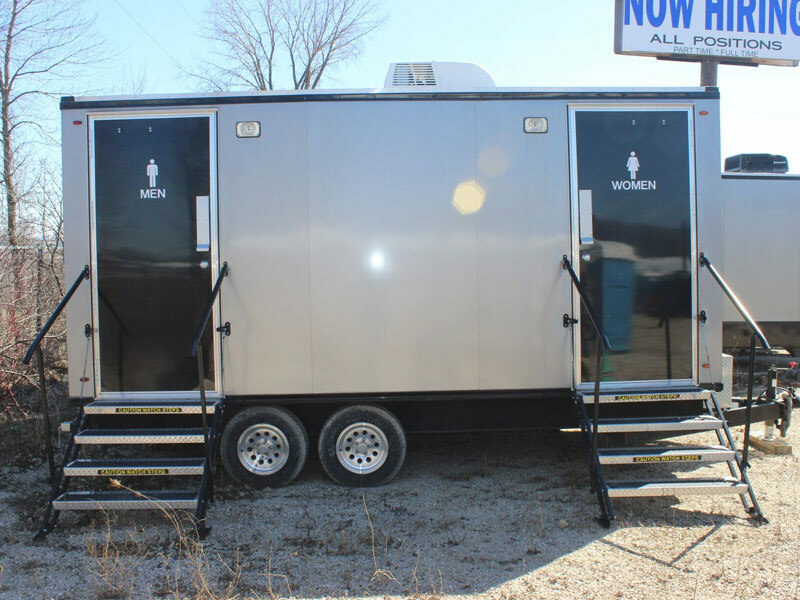 This team is great , they get things handled in a timely manner and customer service is their #1 goal. 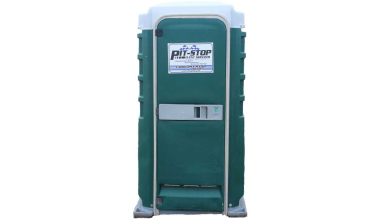 Strongly recommend them ! 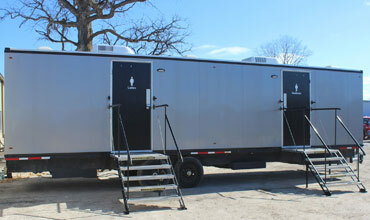 Best service ever!! 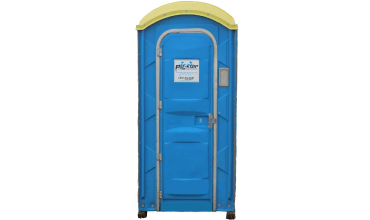 Highly recommend for any big event. 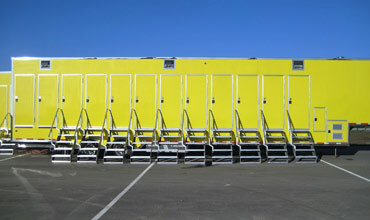 Very clean portables and showers. 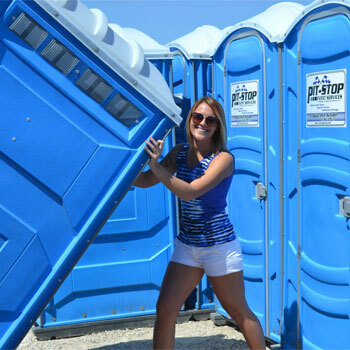 The staff super friendly. 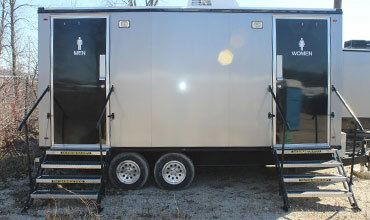 Always seem to wake up at RUSA with a clean place to potty! 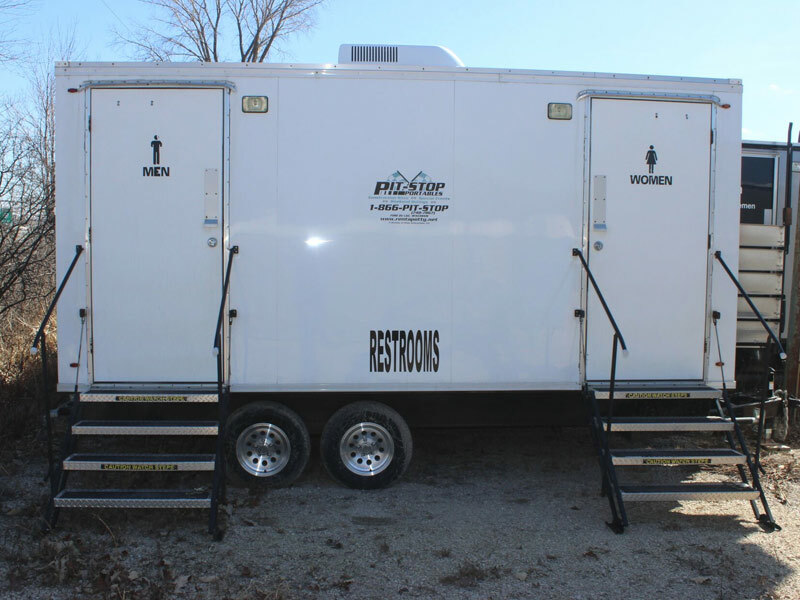 It's refreshing to know after a long night of having fun you have safe clean place to pee! 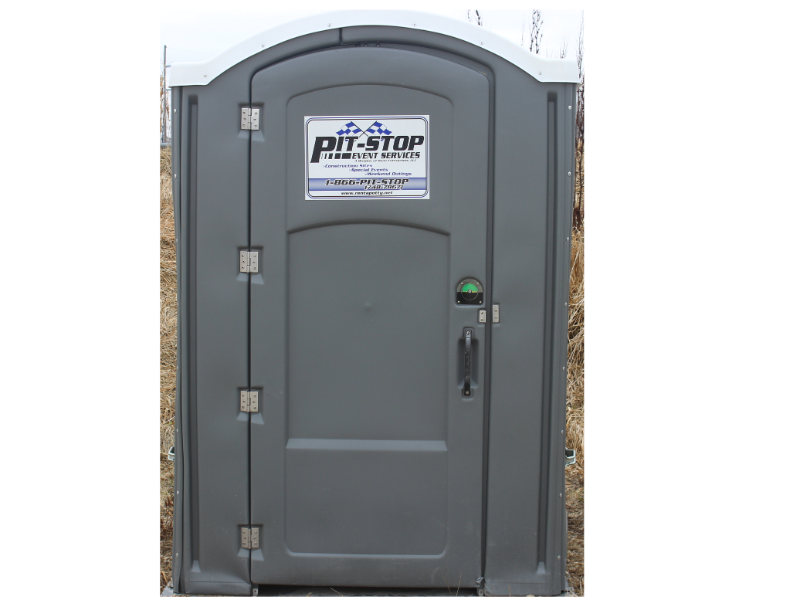 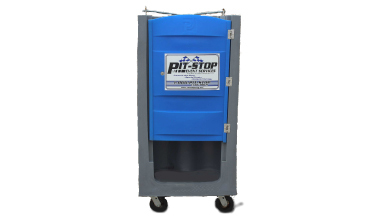 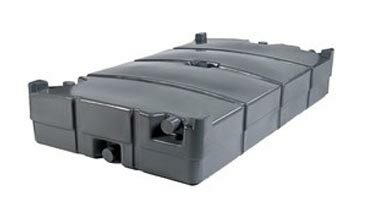 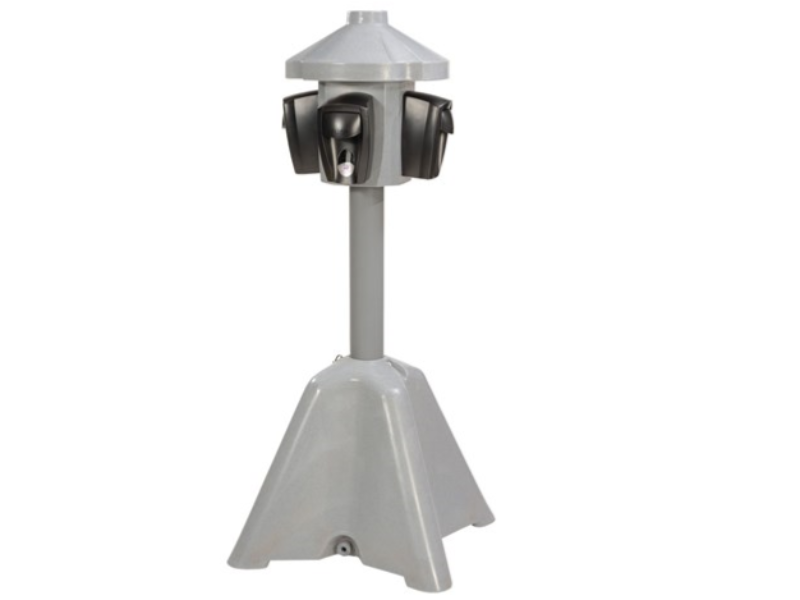 Call us at Pit-Stop Portables and we will deliver the facilities that you request in no time. 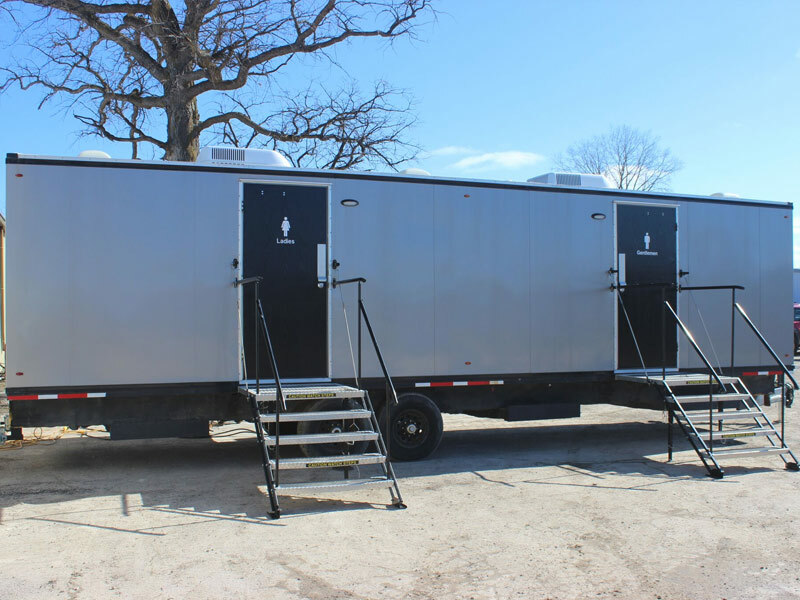 When you rent a portable shower, restroom, or toilet with us, you get state-of-the-art equipment, our newest products, and most recent technology.